Neowiz Games’ fantasy MMO Bless Online has officially entered Steam’s Early Access program as of May 30. A producer’s letter on the Bless website announced its launch, stating that development would be ongoing as Neowiz plans to “continually improve the game for several more months while working together with the community.” The developer will be collecting feedback and bug reports continually throughout Early Access to improve the game for its full launch, determined to create “an equal gameplay experience” for players. It has been an incredibly long journey for all of us making Bless. Bless has always been a labor of love, and with the Steam version of our game, we think we’ve created the best possible Bless Online experience for players. But today is only the beginning. We have loads of new content in the works, including new classes, new dungeons, new PVP scenarios, and more. We cannot wait to show you all everything there is to this massive fantasy world. The developer also plans to provide content update patches once a month, if not more frequently, over the course of Bless Online‘s stay on Early Access. 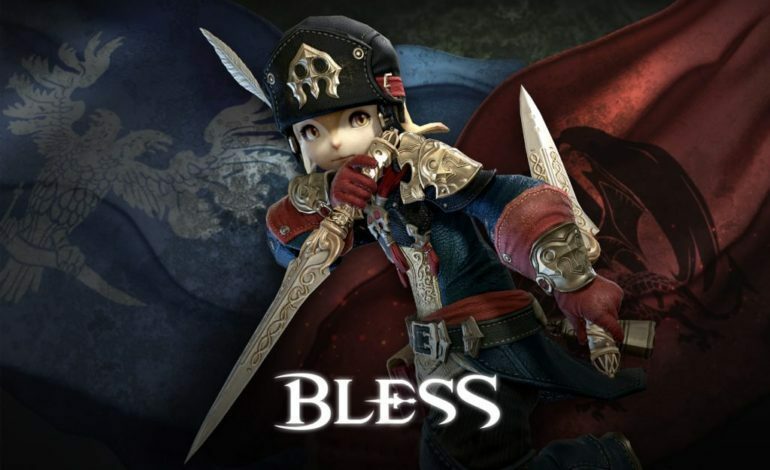 “Bless contains a vast amount of content such as economic activities including production and crafting, field boss raids and dungeon exploration, diverse scales and types of battlefields, field PvP, and capital occupation,” reads Bless’ Steam page, which cites Early Access as the best way for Neowiz to “develop such content in a more interesting and meaningful way.” Forthcoming additions to those already existing components of the game will include new classes, new PvE content, new field boss raids, large-scale RvR content, max level increases, and community content. You can check out Bless Online‘s Early Access trailer below. Bless Online is available to play now via Steam for the PC.